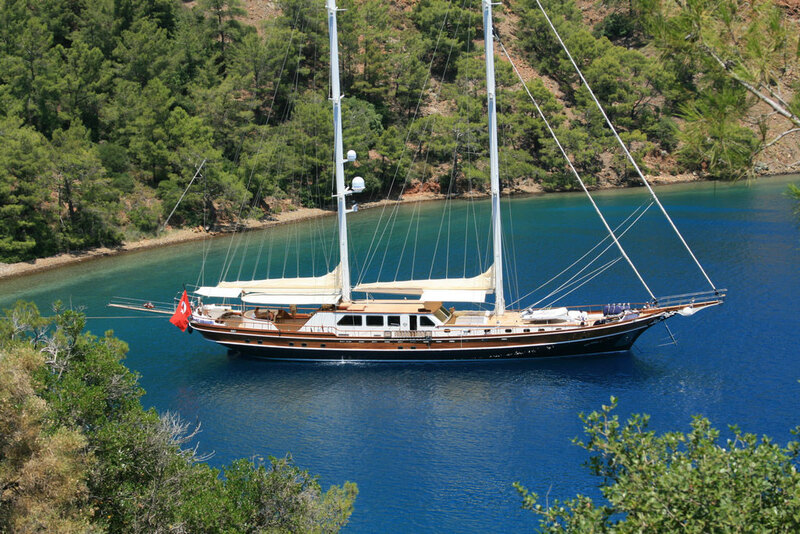 Mirya Yachting is a professional company specializing in yacht charter Turkey and gulets for sale. Our services are provided in the countries of Turkey, Greece, Croatia, and Italy. We specialize in custom planning and organizing luxury yacht charter for your special holidays at sea with family and friends. 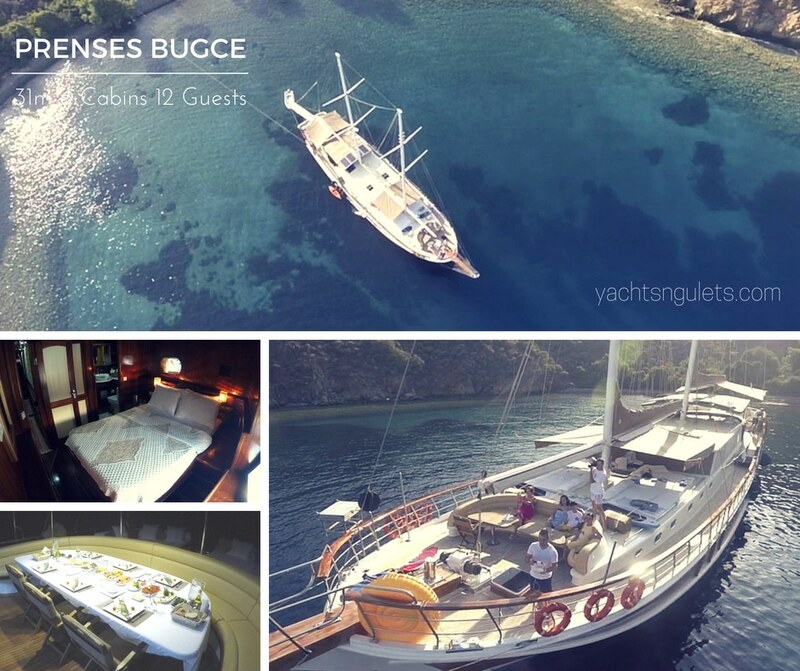 We combine our gulet charter and yacht charter resources, knowledge, and skills so that you and your guests can enjoy the many treasures that the Mediterranean, Aegean, and Adriatic seas have to offer. Together with you, your guests, and the captains, we put together the best possible luxury yacht charter itineraries. Please feel free to contact us today and ask for our most competitive yacht charter price, details, and routes – custom designed just for you. 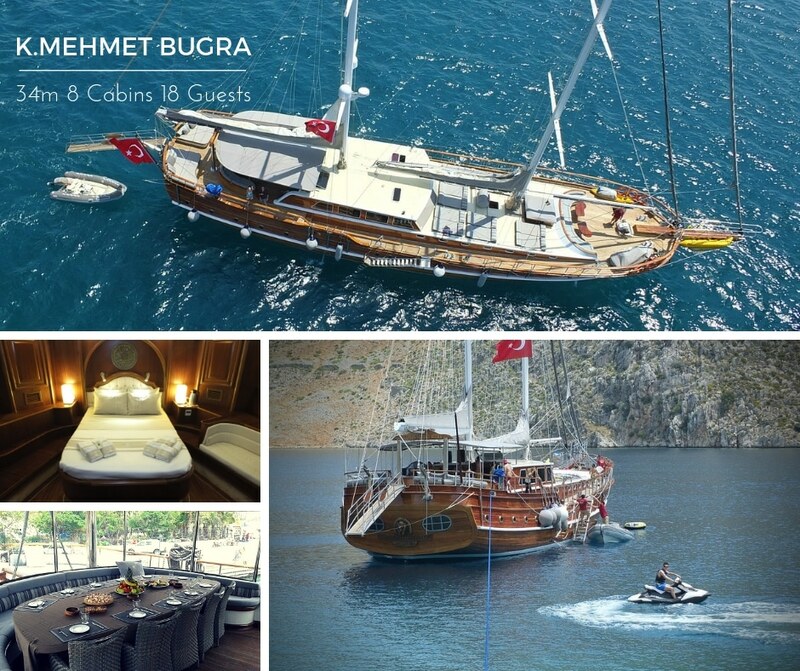 Yacht charter Turkey – Find luxury gulet in Turkey, Greece and Croatia. Book now save up to 30% Turkish boat holidays.